The world cup is being contested in Russia creating much excitement across borders. In Goa, the fans of the beautiful game are watching it in clubs, pubs and restaurants and discussing the finer points threadbare. 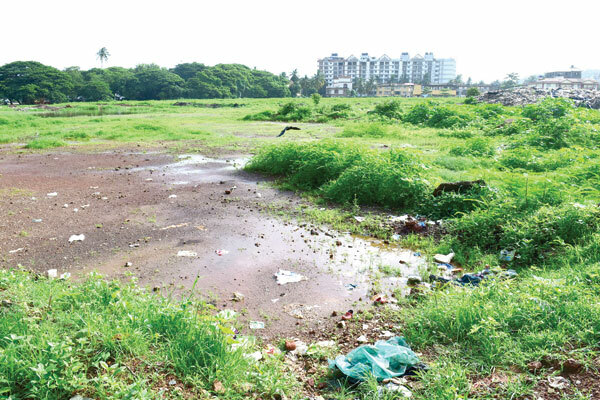 However despite all this excitement and fervour for the game in Panjim, there is no stadium for fans or players despite promises having been made in the past.